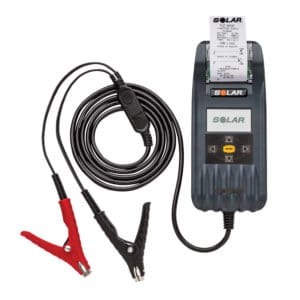 The BA327 offers a complete testing solution for 6 and 12 Volt batteries and 12 and 24 Volt charging systems. With an operating range down to 1.5V, it can even accurately test discharged batteries and features a testing capacity to 2000 CCA. 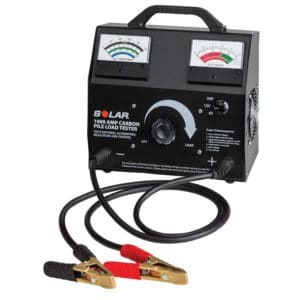 Compatible with a wide variety of battery types, the BA327 is designed to test flooded, AGM flat plate, spiral wound, gel cell, start-stop AGM and enhanced flooded batteries. 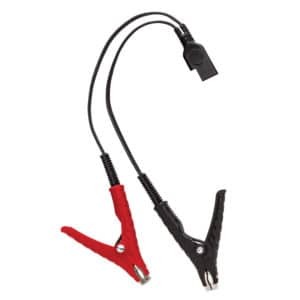 It features 10’ cable leads, replaceable cable ends, temperature compensation and a convenient storage case.